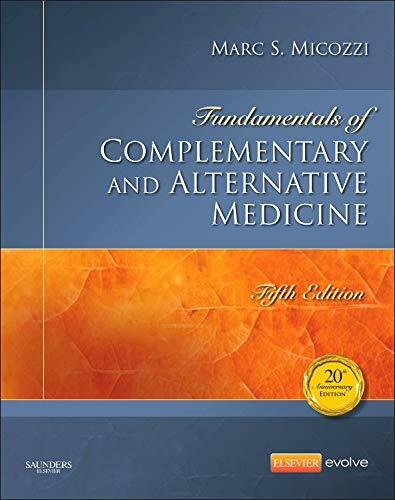 The term complementary medicines refers to the group of therapeutic and diagnostic practices not included within conventional western medical health care. The term also refers to the healing practices and products used alongside, and in conjunction with, traditional medicine. 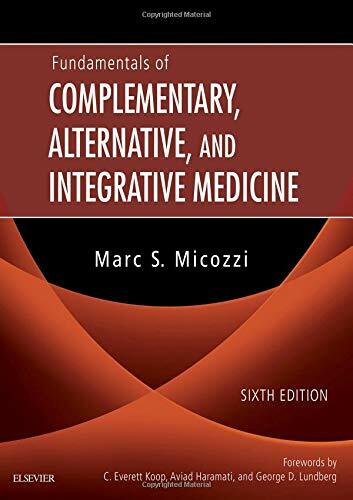 Complementary medicines are an increasingly popular choice for many. 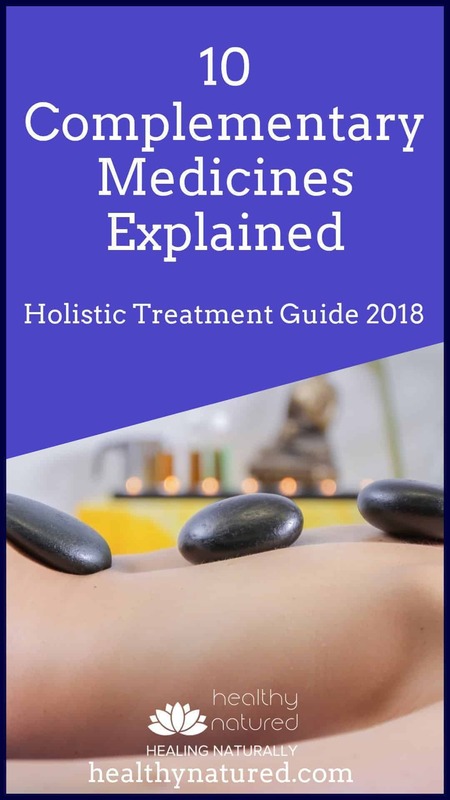 In fact, there are many traditional healthcare facilities that offer, and now recommend, a range of alternative treatments as part of their holistic therapy plans. For example, many cancer patients who receive chemotherapy are now encouraged to include acupuncture as an additional treatment. The addition of acupuncture has been shown to help in the management of chemotherapy side effects such as nausea and vomiting. 10 Complementary Medicines Increasingly Popular. Acupressure is often a first choice for those seeking a complementary therapy. 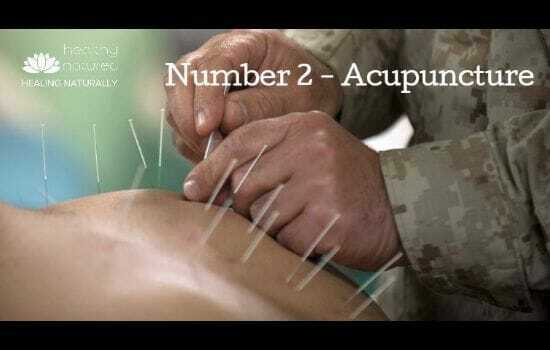 It is similar to acupuncture however an easier option as it is done without the needles. The meridians are said to be the internal channels that our body’s life energy (qi or ch’i) flows through. The theory is that if a meridian is blocked, or out of balance, then illness occurs. Acupressure is thought to release and relieve the energy blockages within meridians and enables the Qi (body’s energy) to flow freely again. This is said to be how we restore wellness. Acupuncture, the second of our complementary medicines, usually brings needles to mind. In fact, the term Acupuncture, actually describes an array of different procedures that stimulate specific points within the body. The most well acupuncture therapy is the one that consists of penetrating the skin with thin needles. These needles are then manipulated by the therapist, or by electrical stimulation. Acupuncture is extremely popular. It is practiced globally and used by millions of Americans each year. Research studies have shown positive results. Particularly when acupuncture is used for chronic pain, nausea and depression. Reflexology is similar to acupressure and acupuncture as it involves applying pressure to specific areas of the body. The difference is that the reflexology points are found specifically on the feet, hands, and ears. It is said these pressure points correspond to the body organs and systems. Applying pressure is said to positively affect the organs and a person’s overall health by restoring the energy flow to optimal conditions. Reflexology can be administered by yourself or by a reflexologist. Millions of people use Reflexology to complement conventional treatments for anxiety, cancer, diabetes, kidney function, and asthma. Some studies have found reflexology improves respiratory function, may reduce fatigue, and improves sleep. Number 4 Is Ayurvedic Medicine. Ayurveda originated in India, and has been practiced for thousands of years. 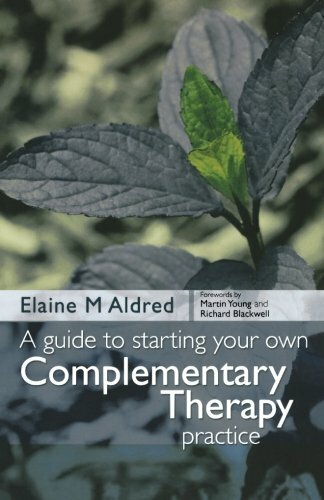 It includes a variety of holistic techniques, including using herbs, massage, and specialized diet as part of the complementary medicines therapy. Ayurveda seeks to balance the three spheres of body, mind, and spirit to promote overall wellness. There are few clinical studies of Ayurveda as a treatment system. However as Ayurveda has been practiced for thousands of years, and it still has a huge following, we believe there has to be something in it! Chiropractic medicine is now widely accepted within the medical community. The practice focuses on treating disorders of the musculoskeletal and nervous systems. This includes physical pain located in the back, neck, joints, arms, legs, and head. One of a Chiropractors main techniques that is offered is “spinal manipulation” (“adjustment”). This involves applying controlled force (using the hands), to joints that have become “hypomobile”. The belief in Chiropractic Medicine is that our joints’ movements become restricted when surrounding tissues are injured, either during a single event or through repetitive stress. Chiropractic adjustments are intended to restore the joints mobility by loosening the muscles and surrounding tissues. Then allowing these tissues to heal. This is said to be what enables pain to be relieved. Studies of chiropractic medicine affirms it use as one of the best complementary medicines, with research suggesting it is highly effective for decreasing pain and improving physical functioning. 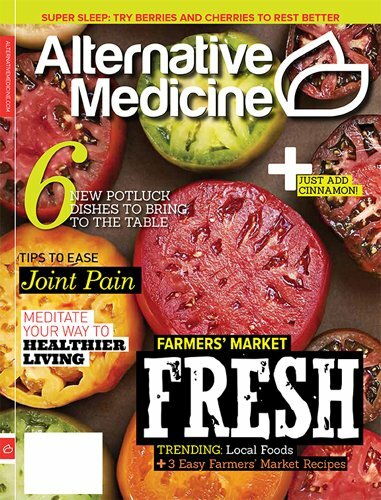 The next 5 holistic medicine therapies may not be as well known but are growing hugely in popularity. Essential Oils are the concentrated extracts from the roots, leaves, seeds, or blossoms of plants. It is believed that these oils promote healing. The oils can be inhaled, massaged into the skin or, in some cases, taken orally. Each oil has a specific purpose. 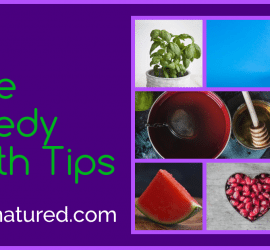 Some are used to treat inflammation or infections. Others are used to promote relaxation. Studies suggest aromatherapy helps reduce pain, depression, and anxiety. Balneotherapy, is also known as Hydrotherapy, and involves the use of water for therapeutic purposes. The practice of Balneotherapy dates as far back as 1700 B.C.E. It’s based on the concept of water benefiting the skin. 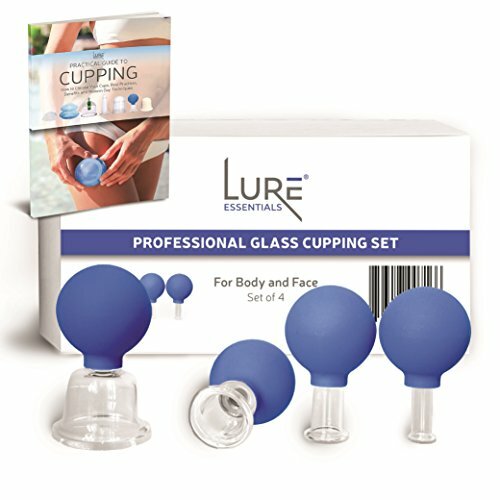 It is used to treat a range of conditions, from acne, to pain, as well as swelling, and anxiety. Practitioners use mudpacks, douches, and wraps in attempts to reap the healing rewards of water. 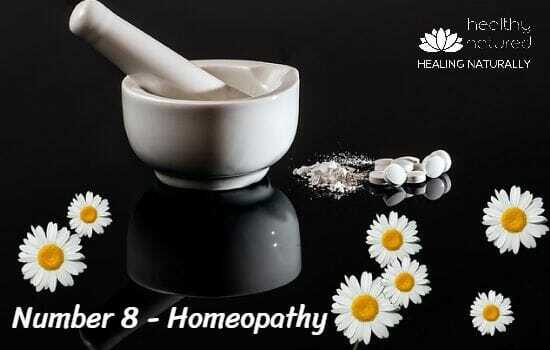 Homeopathy is believed to function in a similar way as a vaccine. It is based on the principle of treating, “like with like,”. This means a substance that causes adverse reactions when taken in large doses, can be used, in very small amounts, to treat the same symptoms. 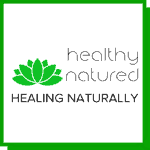 This concept of “like with like” is sometimes used in conventional medicine, as well. For example, Ritalin is a stimulant, and is used to treat patients with ADHD. Homeopaths gather extensive background information on patients before prescribing a highly diluted substance. This is usually given in liquid or tablet form. 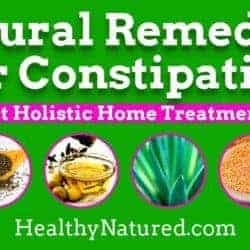 It is said to jump start the body’s natural systems of healing. There is clinical evidence that homeopathy is effective however more research is needed to determine each of the treatments effectiveness. 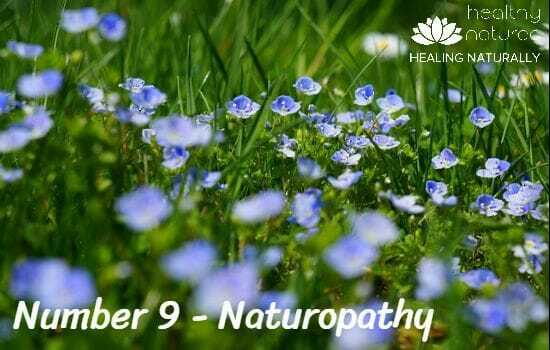 Naturopathic medicine is based on the healing powers of nature. Naturopathic doctors are trained, in both the conventional allopathic medical and in various forms of complementary and alternative medicines. They seek to understand the cause of a condition, by exploring its mental, physical, and spiritual manifestations in a patient. 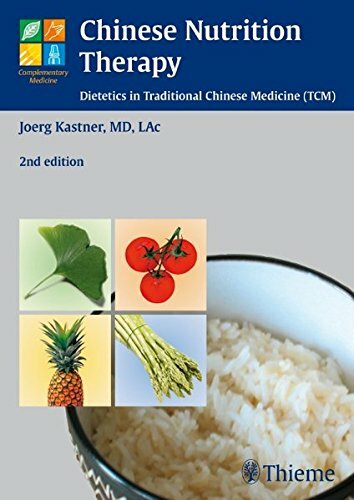 Naturopathy typically involves a variety of treatment techniques, including nutrition, behavioral changes, herbal medicine, homeopathy, and acupuncture. 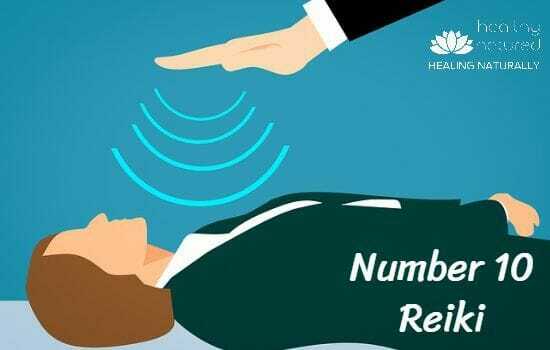 Number 10 is Reiki Energy Healing. 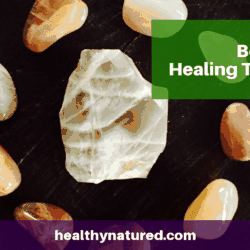 Reiki is a form of energy healing. It is based on the idea that a “universal life force” flows through our body. According to this philosophy, sickness and stress are indications that our life force energy is out of balance, stagnant or low. 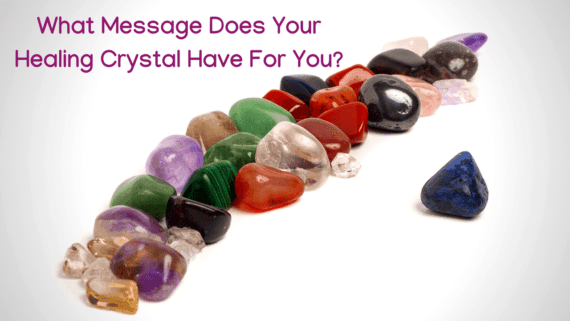 Similarly for those who have high levels of energy, good health, and happiness this would signify having a well balanced and strong life force. In a Reiki session, the practitioner acts as a conduit for the “universal life force”. This energy is drawn through the practitioner and into the client. They do this by the placement of their hands on the client’s body, (or a slight distance away). Reiki can also be performed long-distance. The purpose of Reiki is to promote relaxation, speed up the healing process, reduce pain, and generally improve the client’s well being. If you have used any of these complementary medicines, or you know of others, please do share and leave a comment below.